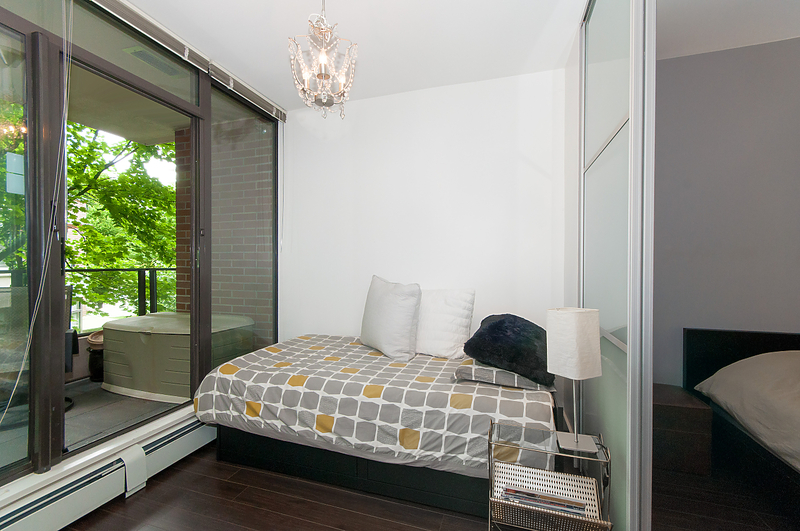 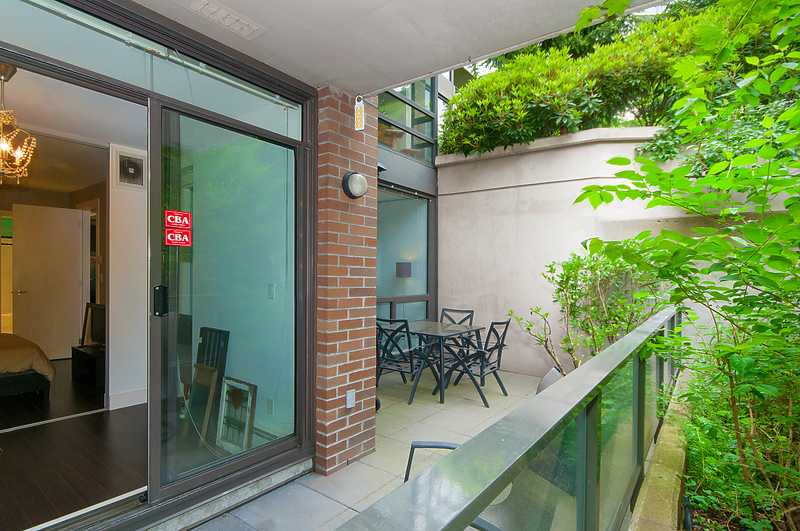 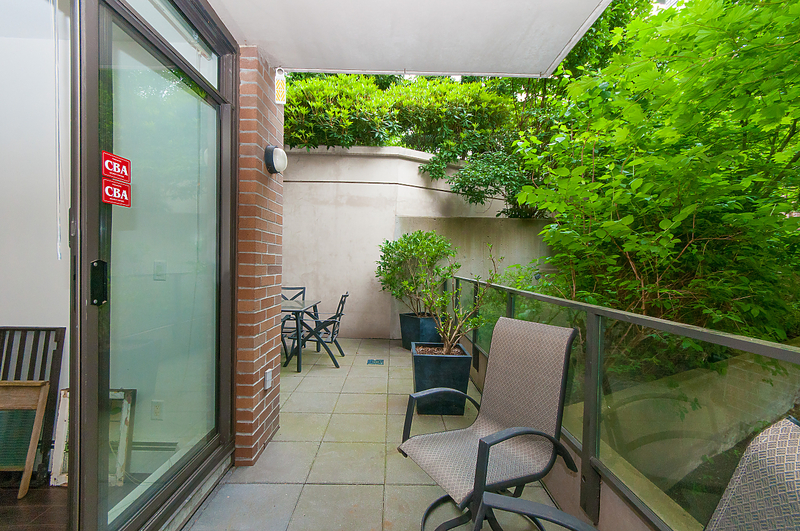 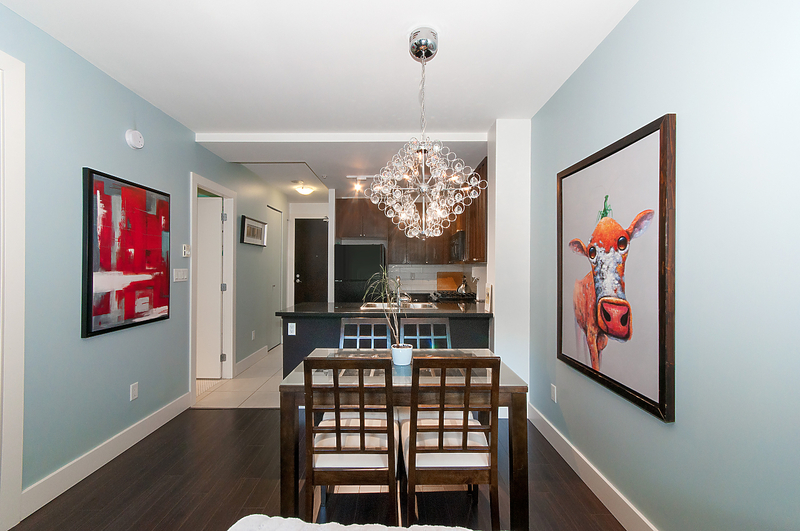 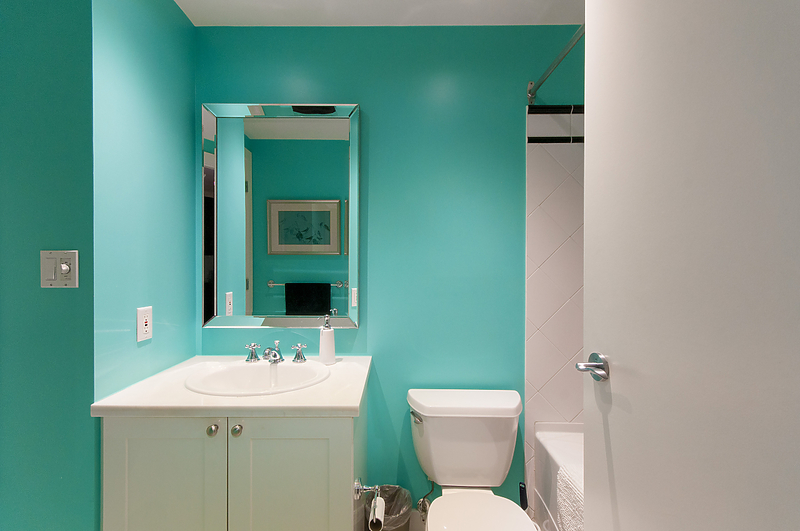 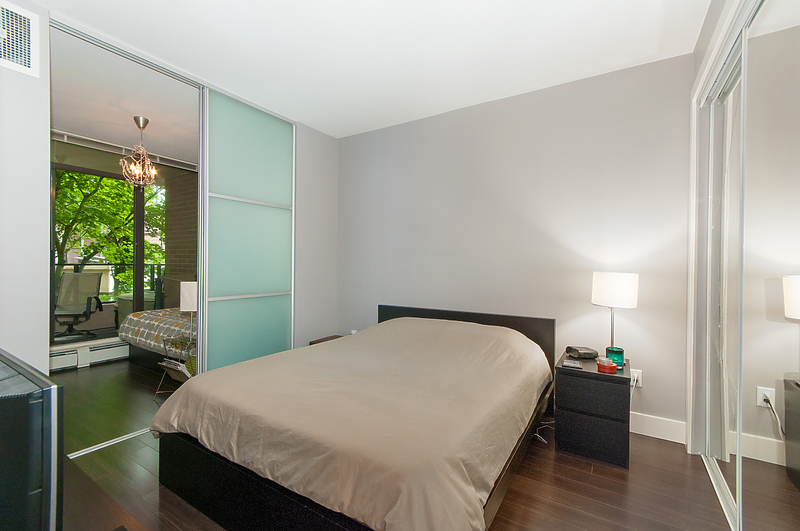 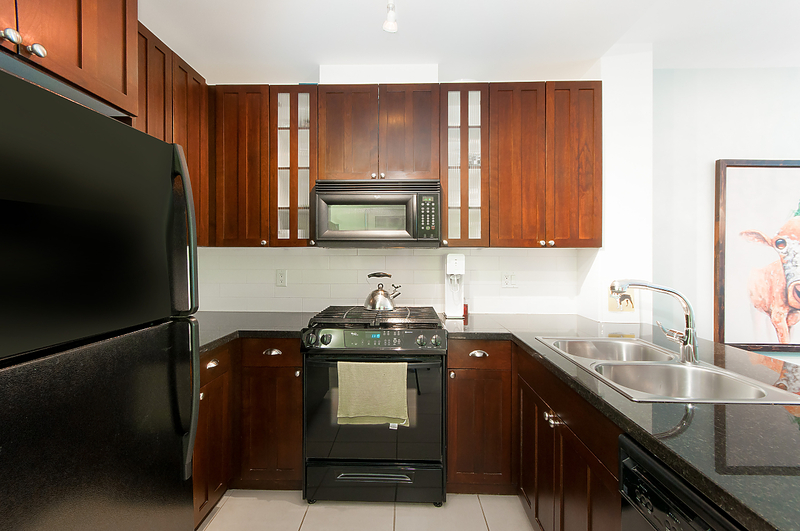 Discover this one of a kind home in the heart of booming Lower Lonsdale! 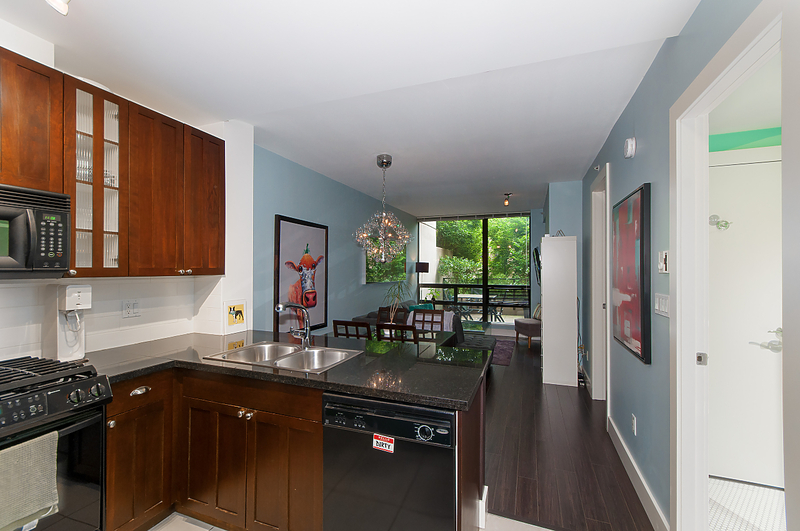 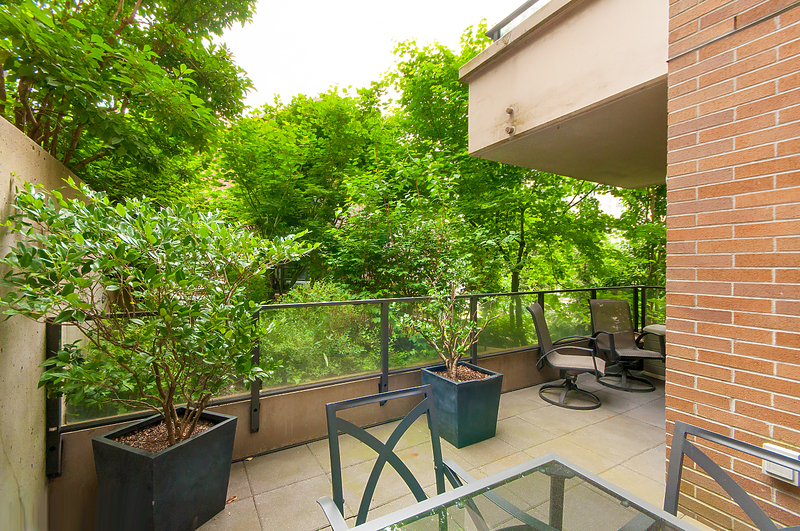 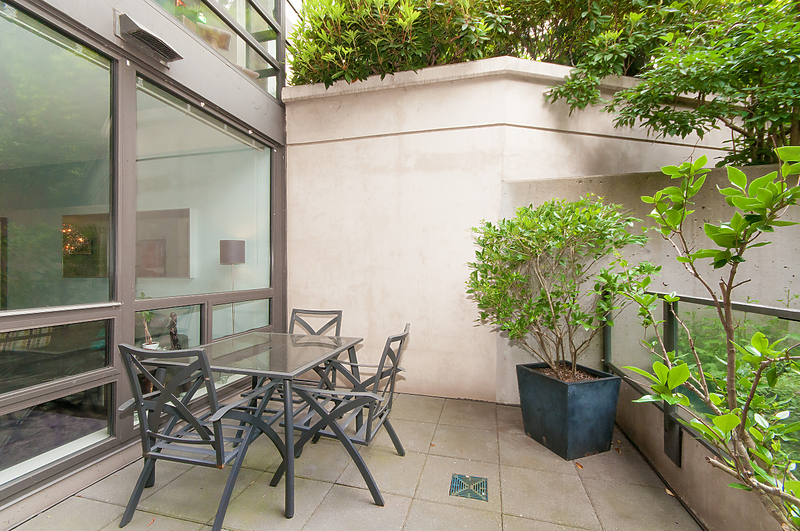 Southeast exposure, total privacy, and terrific indoor outdoor living space in Georgie Award winning One Park Lane. 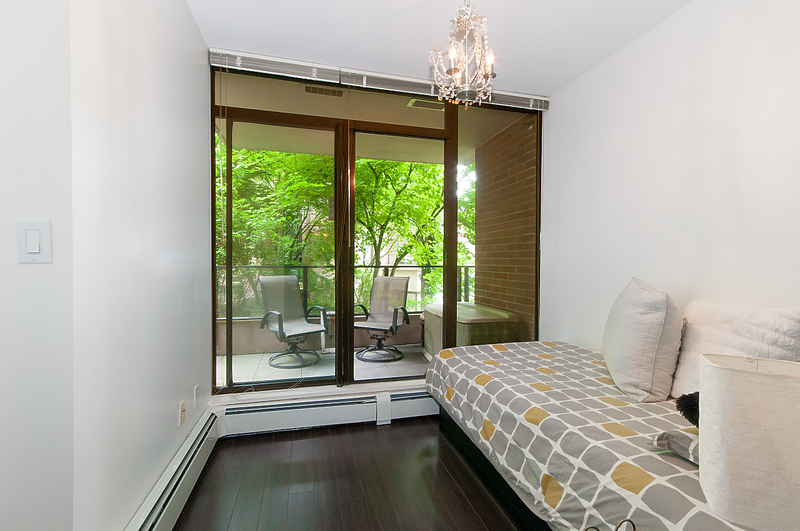 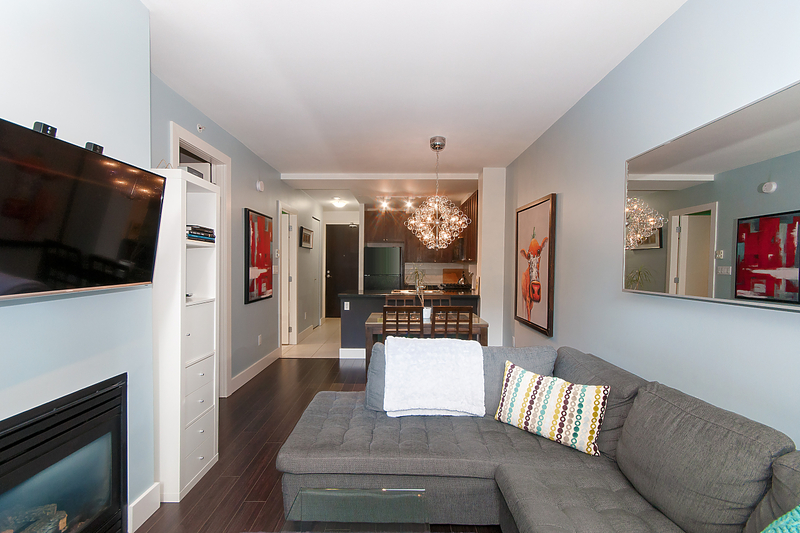 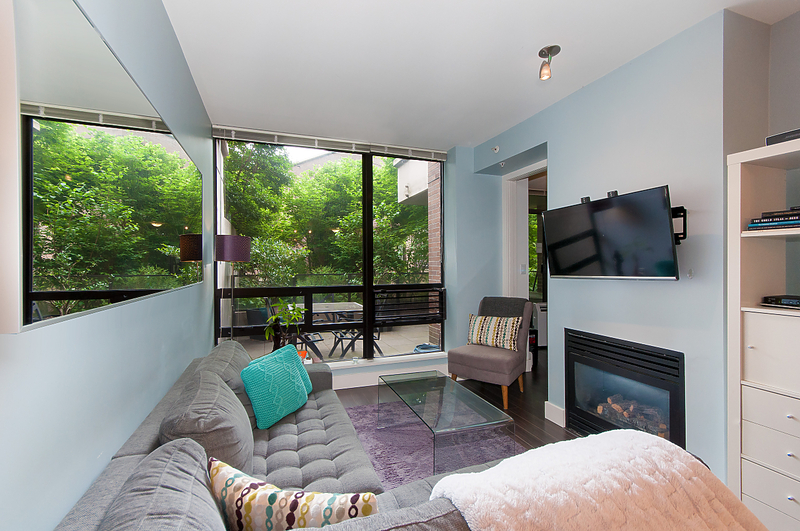 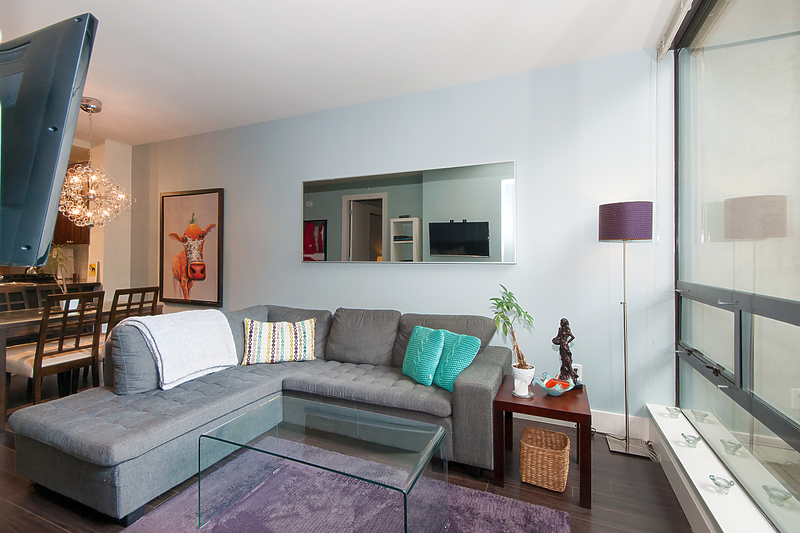 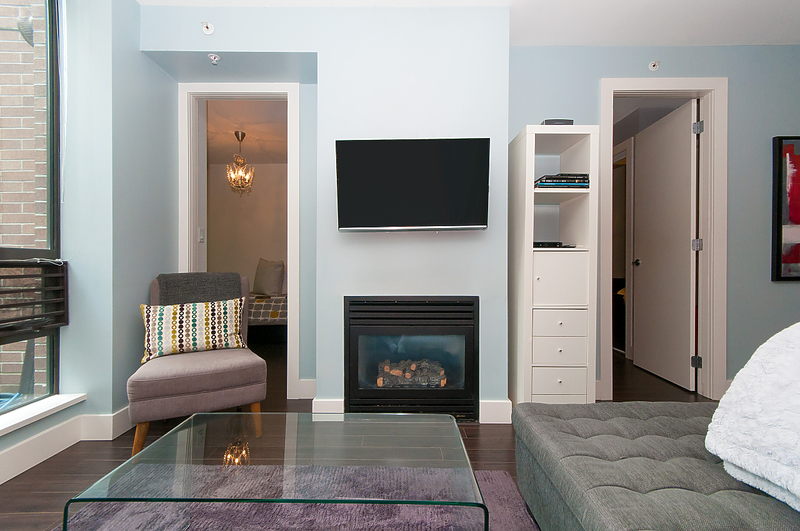 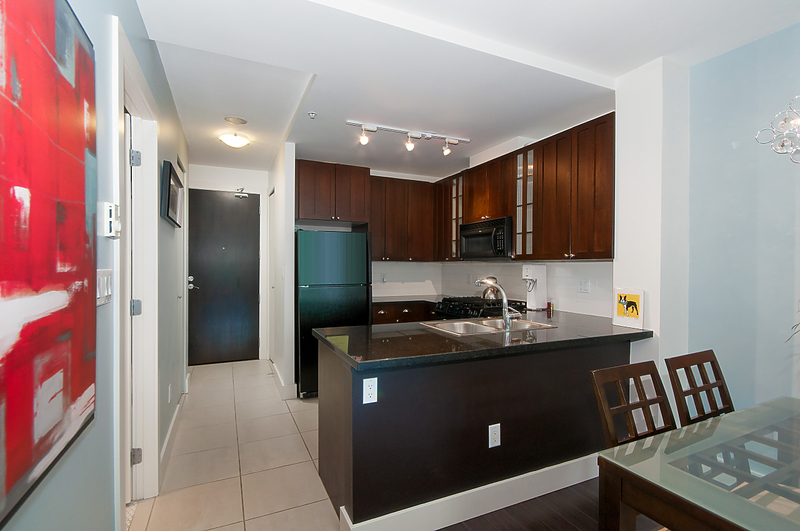 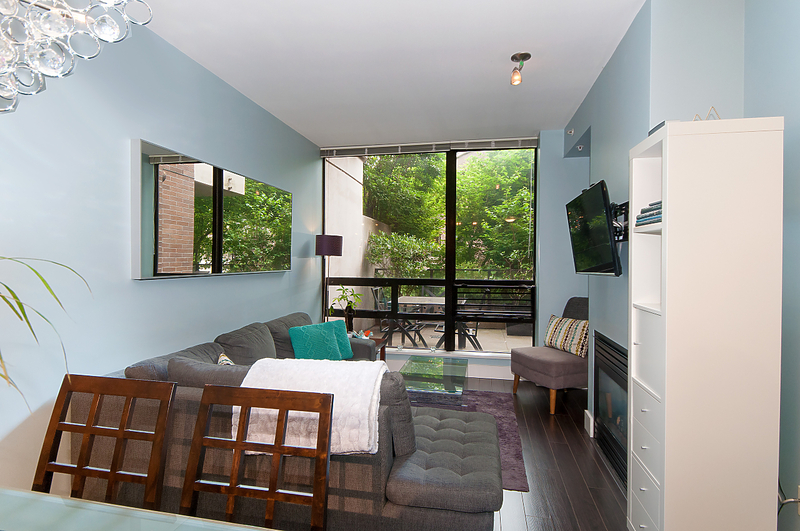 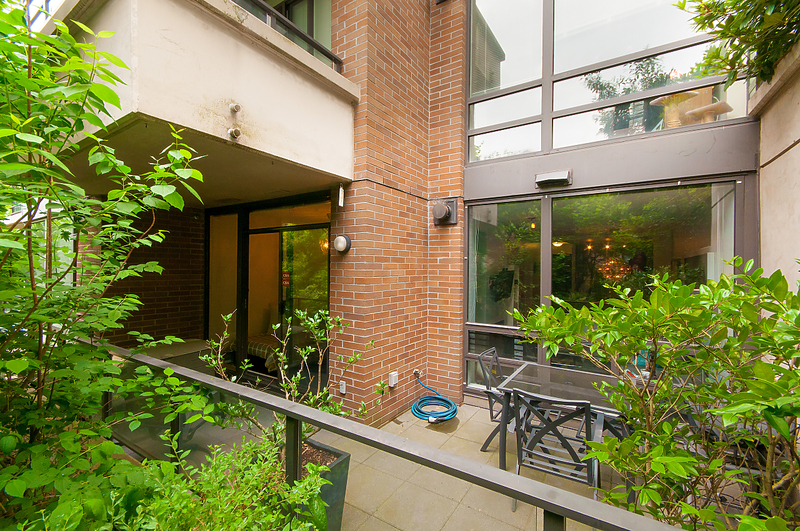 This spacious 1 bedroom and den boasts 8’7″ ceilings, a cozy gas fireplace, and a huge 195 sq ft balcony surrounded by greenery. 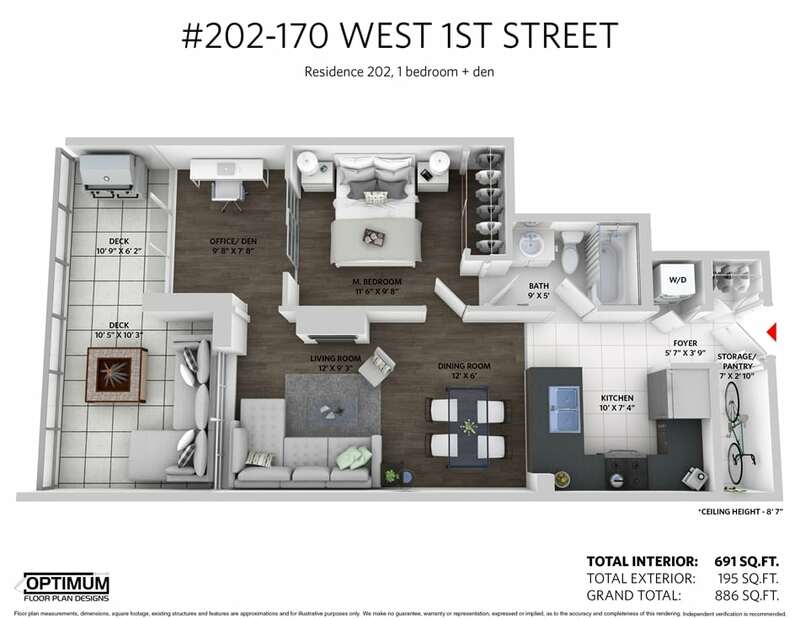 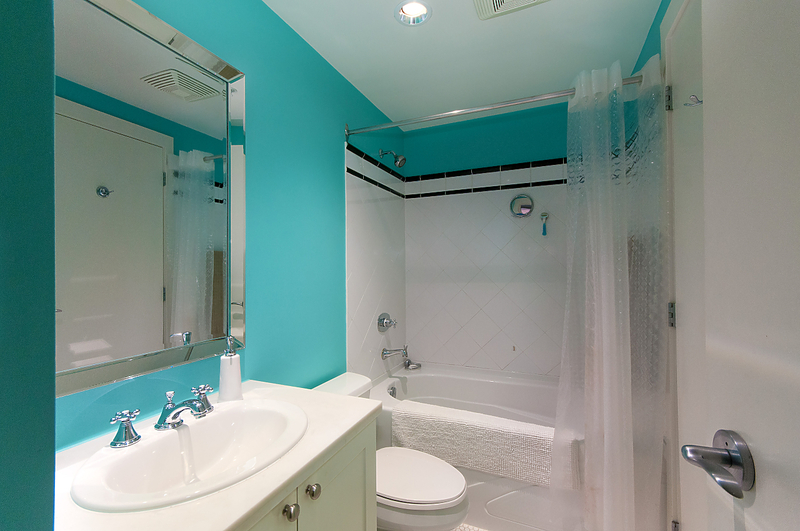 Granite counter tops, hardwood floors, in suite storage, and an en suite bathroom complete this perfect floor plan. 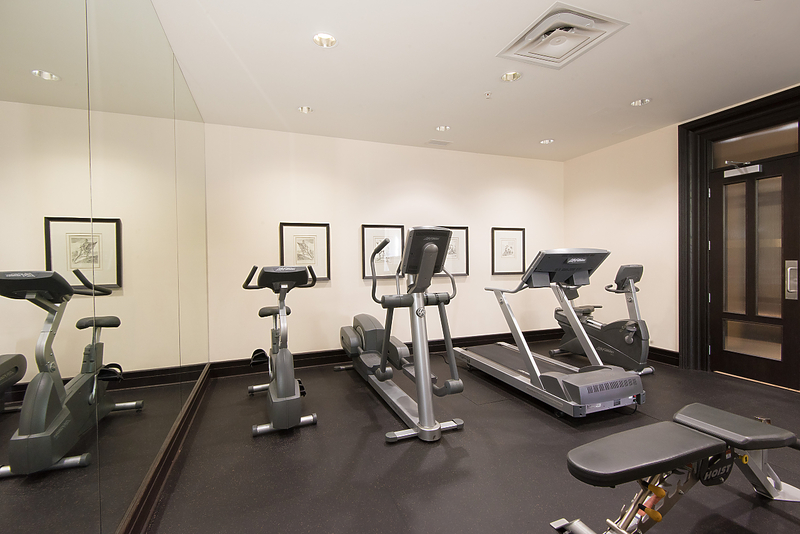 Enjoy the New York style lobby with concierge, a fully equipped gym, theatre room, and lounge. 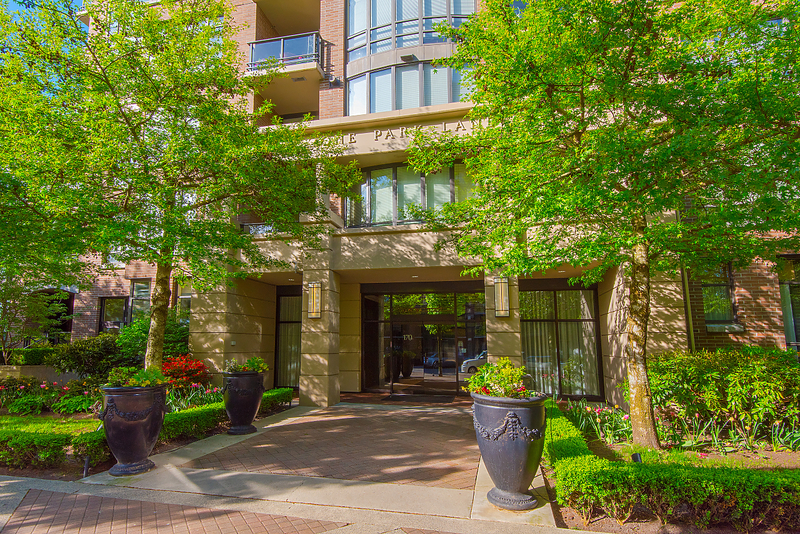 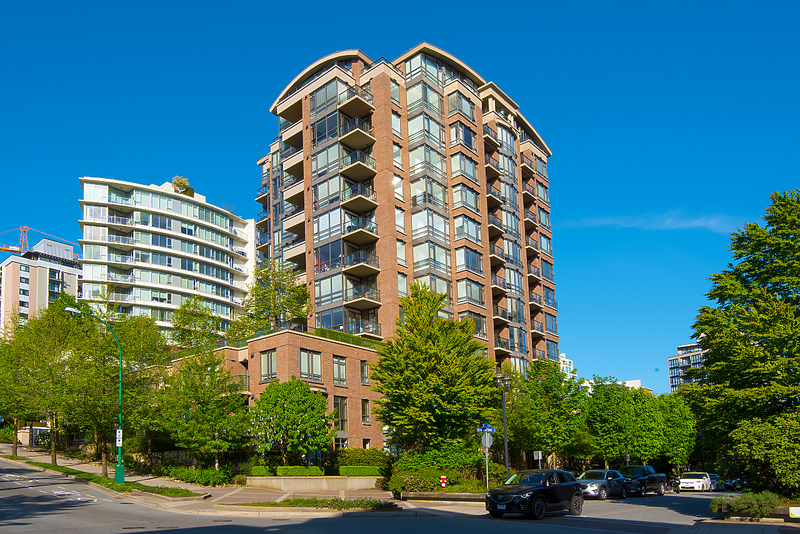 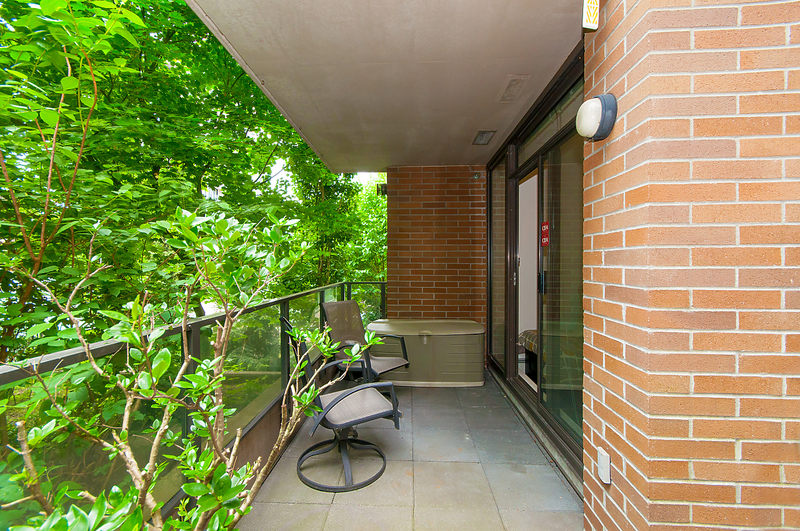 Beautiful landscaping and brick architecture within minutes to the Sea Bus, Lonsdale Quay, and all the great amenities, cafes, and restaurants this sought after neighbourhood has to offer. 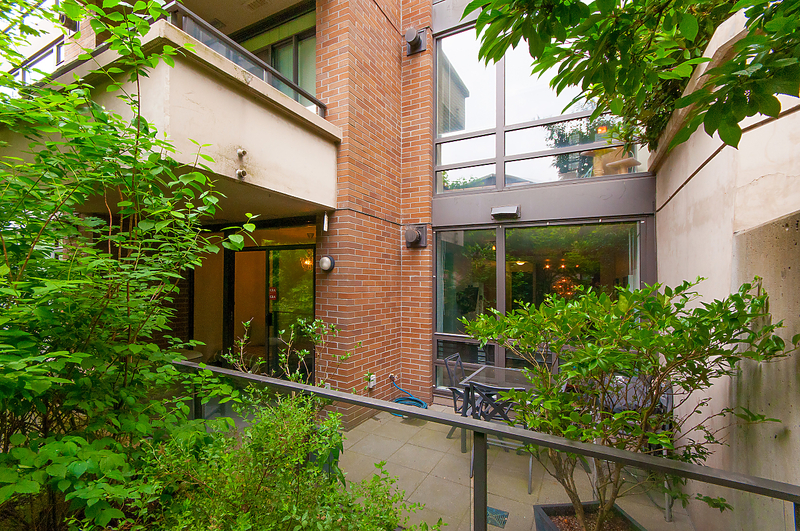 Come see this unique opportunity in a superb building and ideal location!